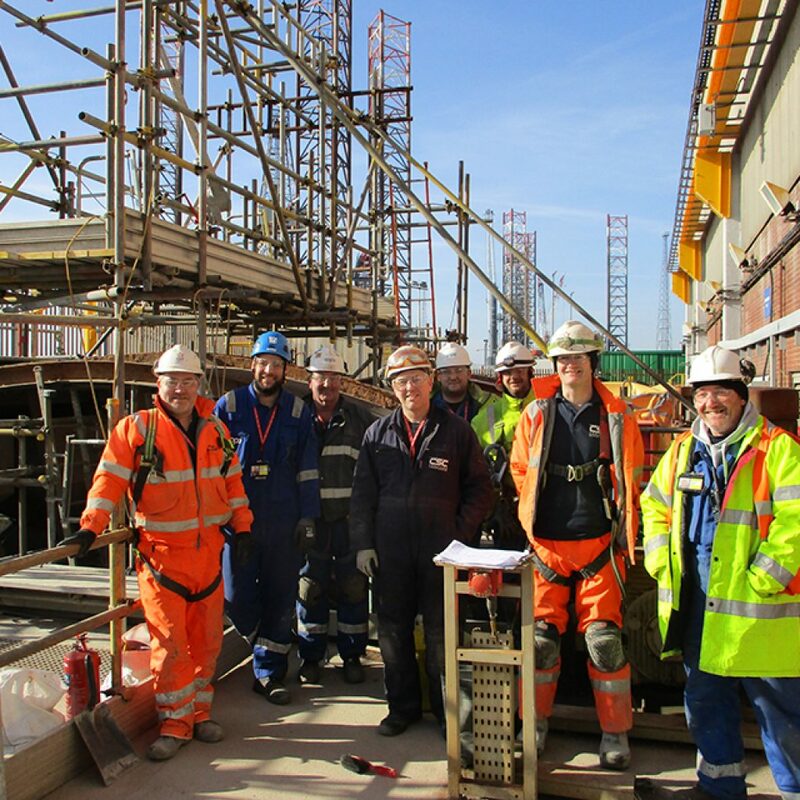 Meticulous planning and a scheme of 24-hour working meant power station refurbishment work was completed within three weeks by CSC Services. 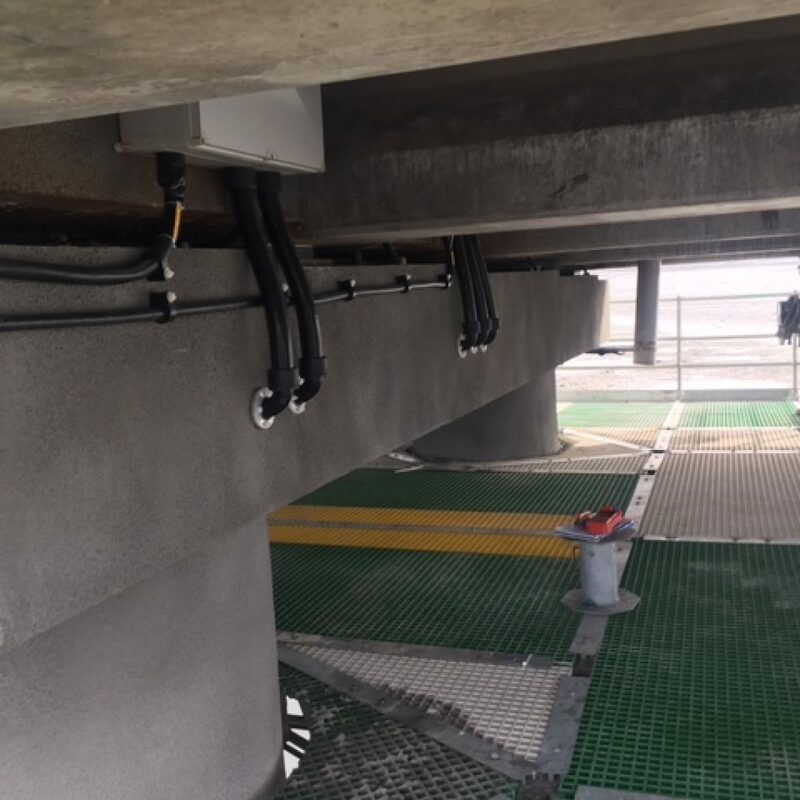 CLM Construction was commissioned a project for crucial elements of the supporting structure for the M6 mainline elevated motorway section. 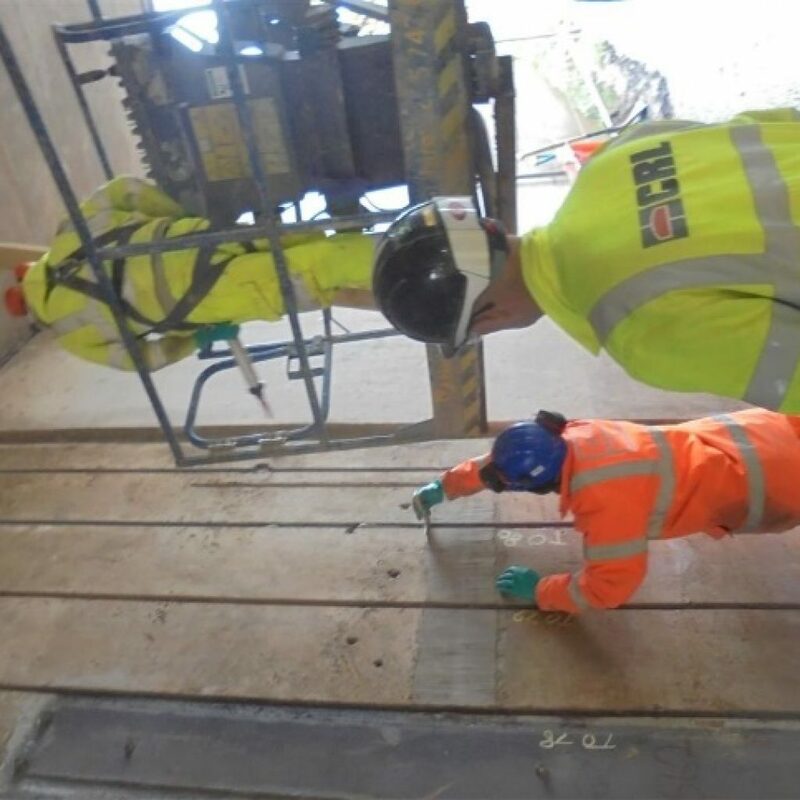 When Inovyn Chemicals needed to extend the life of corroding reinforced concrete plinths supporting a saline liquid tank they turned to CPT. 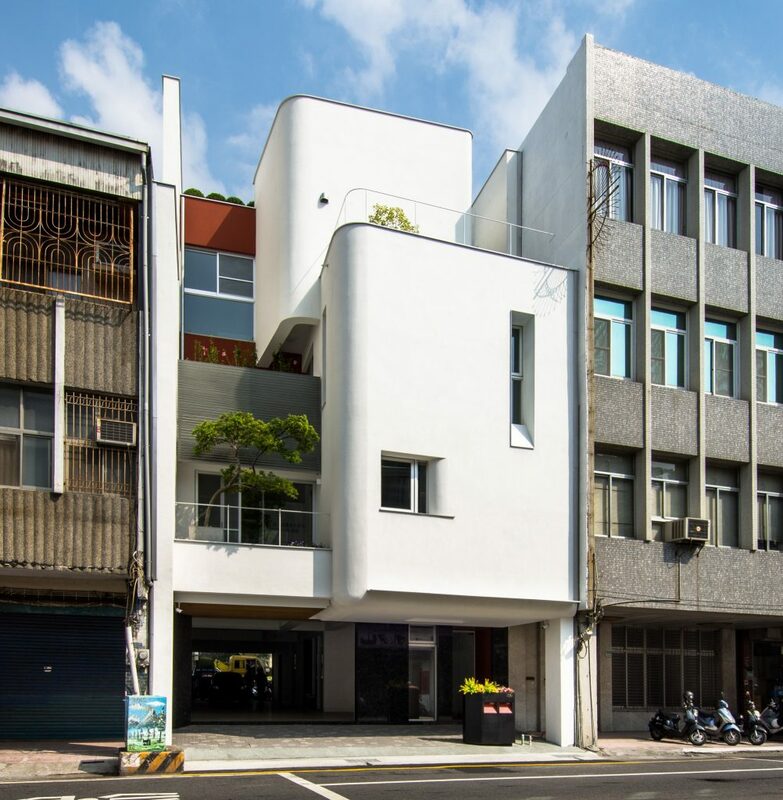 Anti-carbonation coatings manufactured by Flexcrete Technologies are used all around the world, with one of the company’s latest projects in Taiwan. 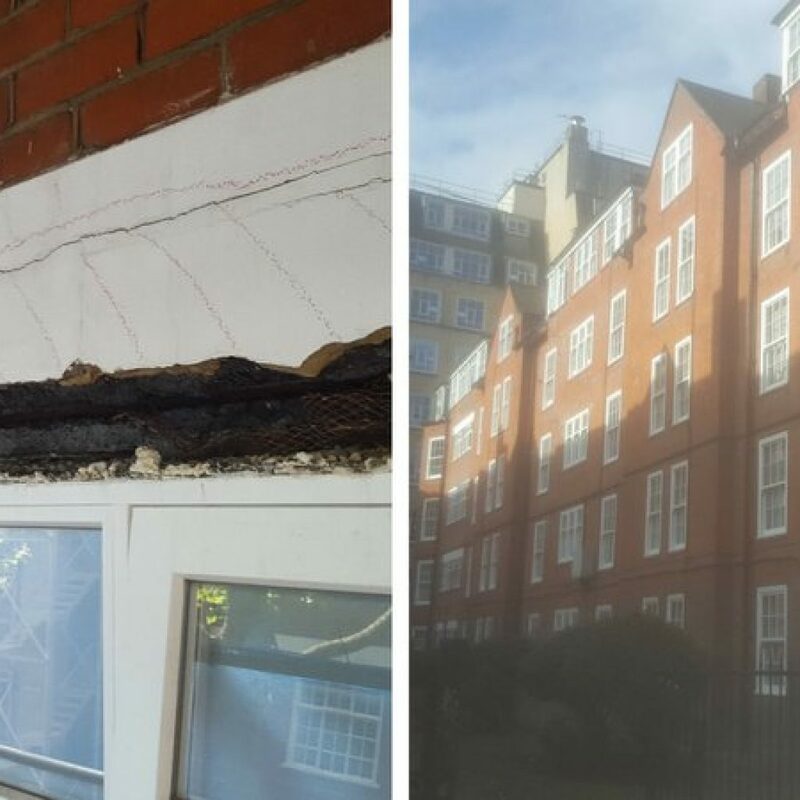 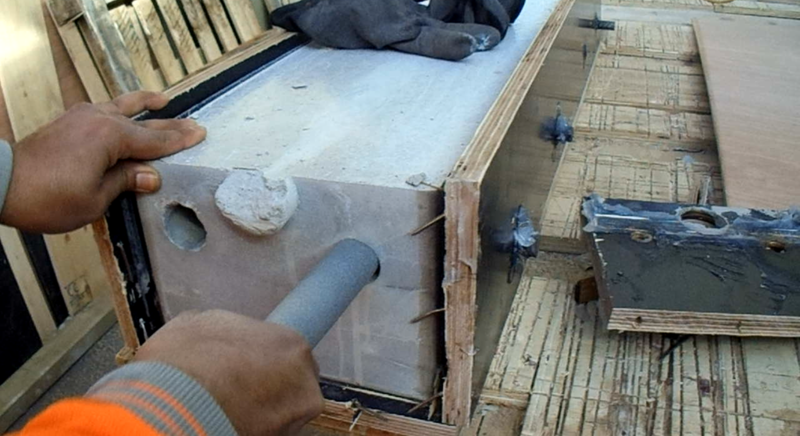 Fosroc has supplied a repair solution to three large residential blocks in Herbrand Street, in the London Borough of Camden. 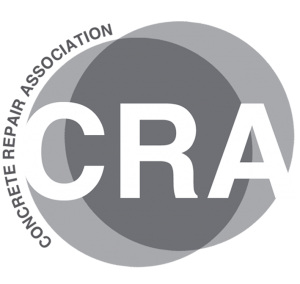 Concrete Repairs Ltd (CRL) have strengthened three access underpasses on the M5 in the West Midlands using CFRP rods to replace the previous system. 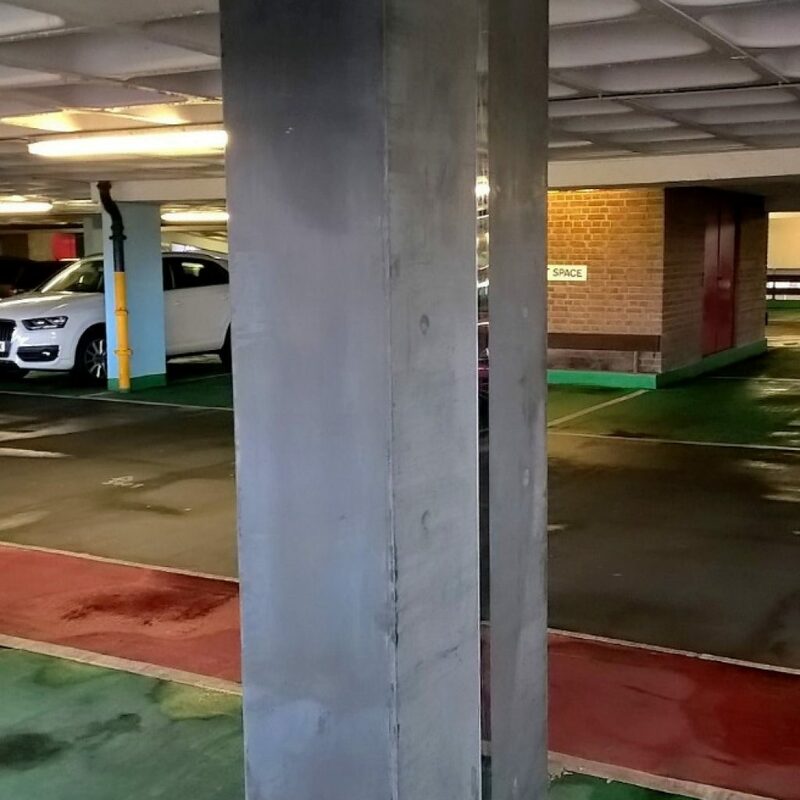 Freyssinet provided an innovative solution used in precast form and manufactured offsite to strengthen a carpark extension. 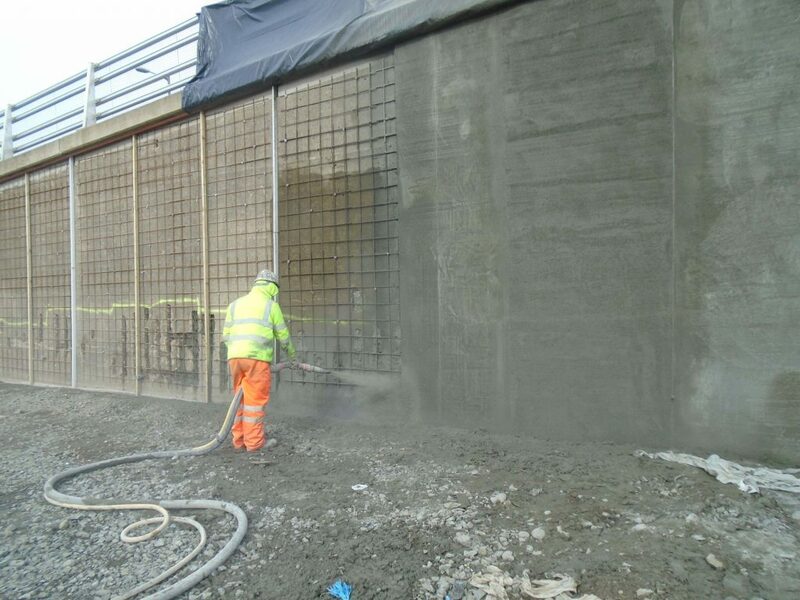 High performance webercem spray DSF by Saint-Gobain Weber was specified by BAM Ritchies for the repair of a concrete retaining wall in Falkirk. 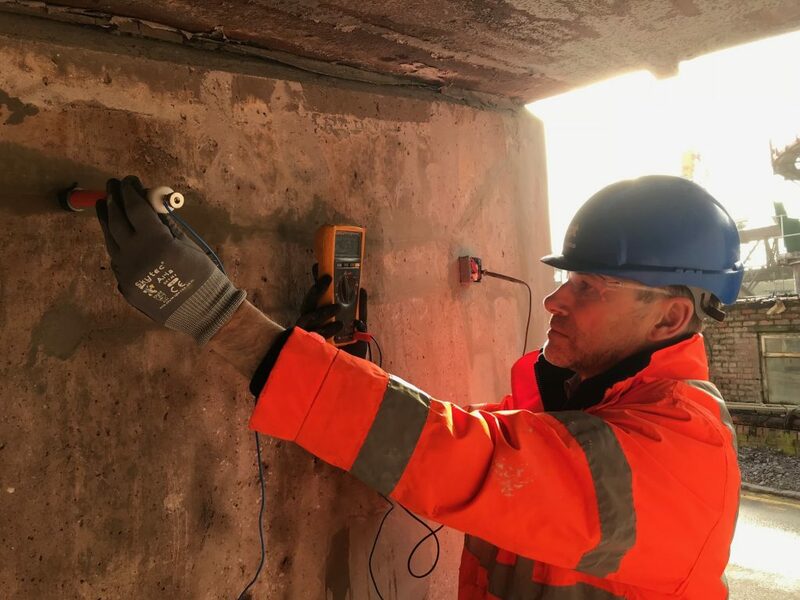 CCSL was awarded a contract by BEAR Scotland at the A9 Cromarty Bridge Invernesshire to undertake the impressed current cathodic protection design. 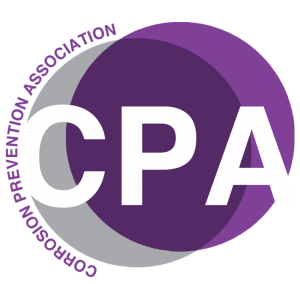 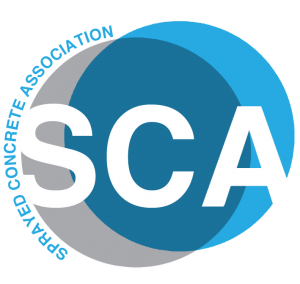 The Structural Concrete Alliance will be exhibiting at London Build, the leading building and construction show for London and you are invited to attend.